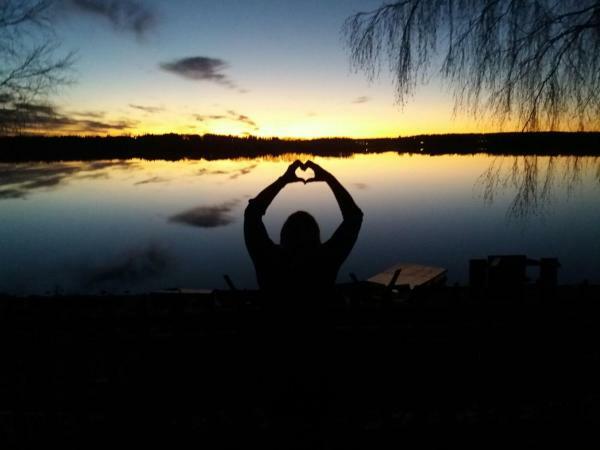 Offering a sun terrace and sauna, Hostel Villa Kemi is located in Kemi in the Lapland Region. Both the the Kemi Snow Castle and Kemi Train Station are within 750 metres of the property. Free Wi-Fi is available at Hostel Villa Kemi. Hotel Merihovi is situated in central Kemi, 500 metres from Kemi Station. Guests enjoy free Wi-Fi, free parking, a sauna and rooms with cable TV. Kemi Art Museum is a 3-minute walk away. 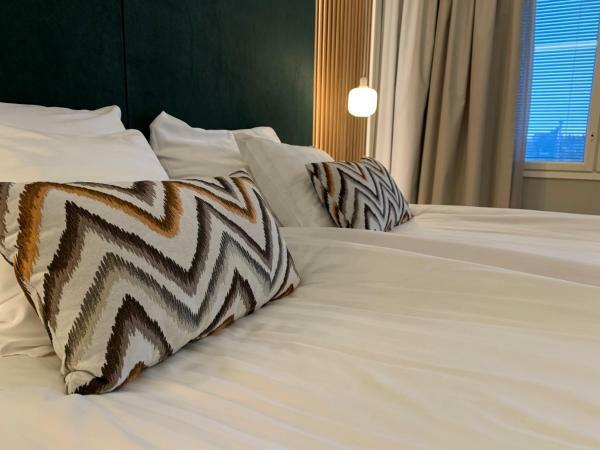 Hotelli Olof is located in Tornio, just a 2-minute drive from Haparanda. The modern guest rooms features a flat-screen TV, a work desk and free Wi-Fi. 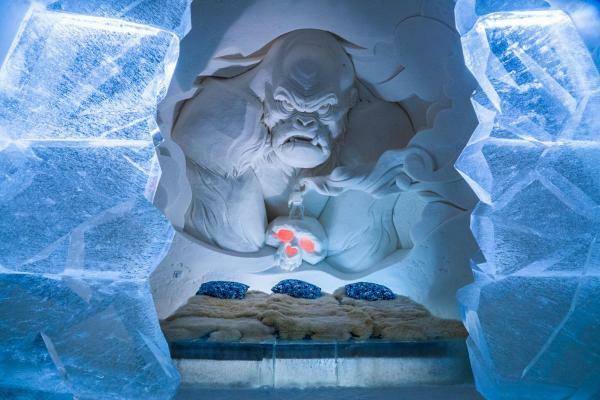 Made entirely out of ice and snow, Snow Hotel in Lumilinna offers guest rooms with an average temperature of -5°C. Central Kemi is 500 metres away. Free Wi-Fi is available in the castle lounge. 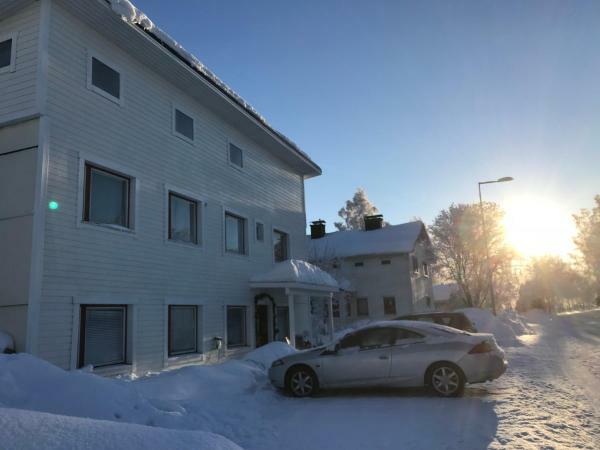 This hotel is situated by the Gulf of Bothnia, less than a 10-minute walk from the Kemi SnowCastle. 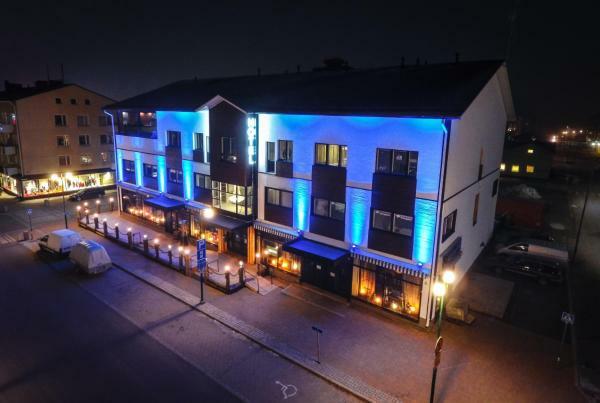 It offers 3 saunas, an indoor swimming pool, as well as an on-site restaurant and bar. 1 GB internet connection is included at Cumulus. 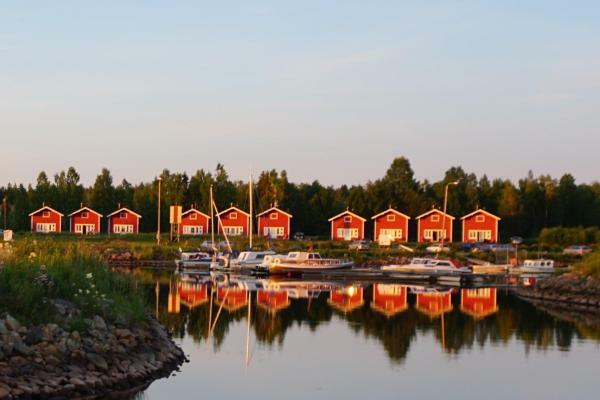 Situated by the Bothnian Bay in the beautiful Simo Region, these self-catering cottages feature waterfront views, a private sauna and free Wi-Fi. The beach is just a few steps away. 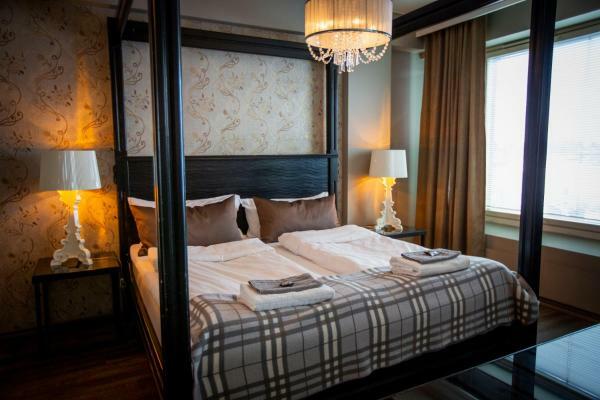 Offering a sun terrace and views of the city, Hotel Mustaparta is situated in Tornio, 1.4 km from Haparanda. Guests can enjoy the on-site bar and a la carte restaurant. Tervolahovi is situated in Tervola. This apartment offers accommodation with free Wi-Fi. The apartment has a TV. Guests can make use of the sauna. A sun terrace is available for guests at the apartment to use. Situated in Koivu, Rieskapaikka features free Wi-Fi and units fitted with a kitchenette and terrace The accommodation has a sauna. All units are fitted with a microwave, fridge, a coffee machine, a stovetop and kettle. 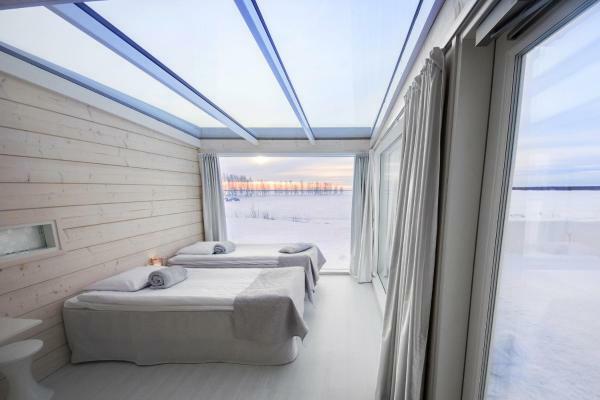 Boasting a private beach area and free Wi-Fi, Sleep Inn Beauty is set in Kourilehto. Among the various facilities of this property are barbecue facilities, a garden and a terrace. The property provides a 24-hour front desk. 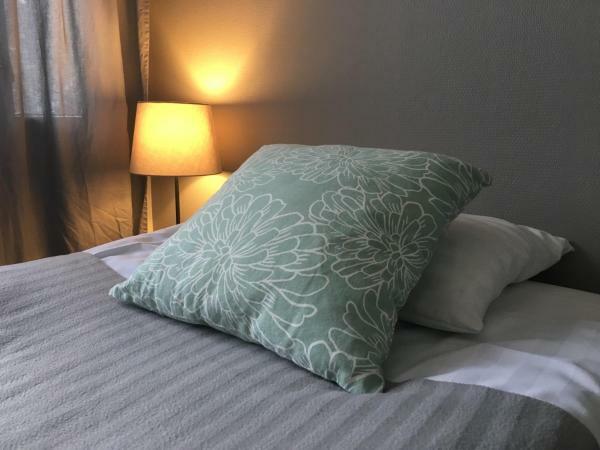 Only 200 metres from the Kemi Bus Station and 500 metres from the train station, Hotel Palomestari offers functional accommodation with free breakfast, Wi-Fi and parking. It also features the on-site Olutravintola Polt bar and free sauna access. Seaside Glass Villa offers accommodation in Kemi, 1.5 km from the town centre. Haparanda and Tornio are 29 km away. Free Wi-Fi is provided throughout the property and free private parking is available on site. Hotel Yöpuu is in southern Kemi, next to European Route E8 and a 5-minute drive from the city centre. 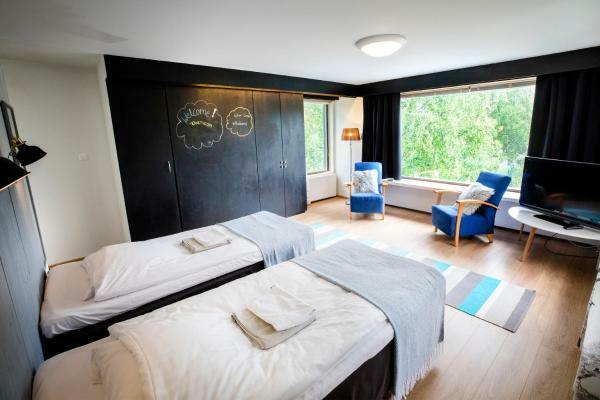 It offers Finnish and international cuisine, free sauna access and free parking. 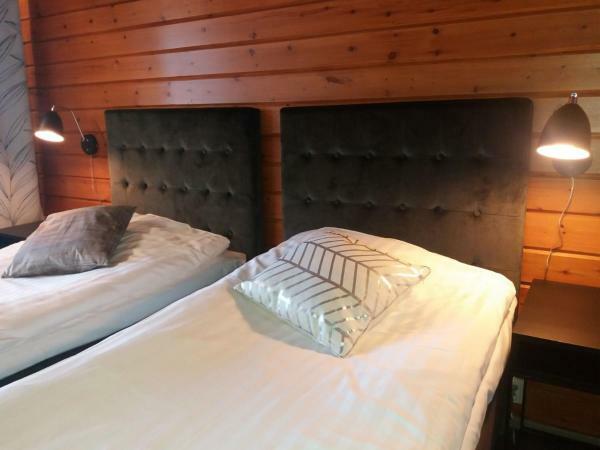 Located 250 metres from Dudeson Activity Park and 10 minutes' walk from Haparanda, this hotel features 4 restaurants. There is also a relaxation area with 3 saunas and an indoor pool. Wi-Fi and sauna access is free.